New! 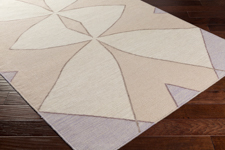 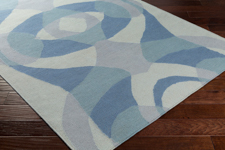 - The Surya Taurus One Collection is hand woven with 100% Wool. 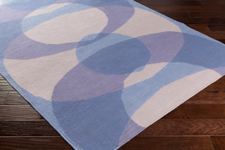 This collection was designed by Joe Ginsberg. 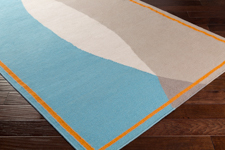 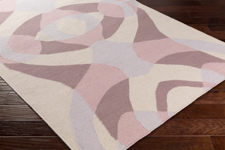 These rugs are reversible.